Sustainable Conservation is dedicated to making it easier to restore California. 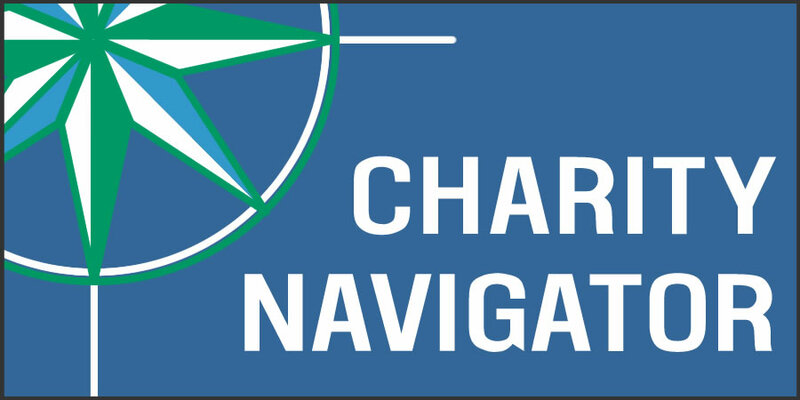 Working to balance the needs of humans and habitat is a key priority to ensure resource resiliency for a bright future. One way we can help is by easing the time and cost of restoration permitting while maintaining strict environmental standards. We’re working with state and federal agencies to craft permits that will help more restoration happen now – not years from now – so our over 350 imperiled species can come back from the brink and our human populations can thrive. 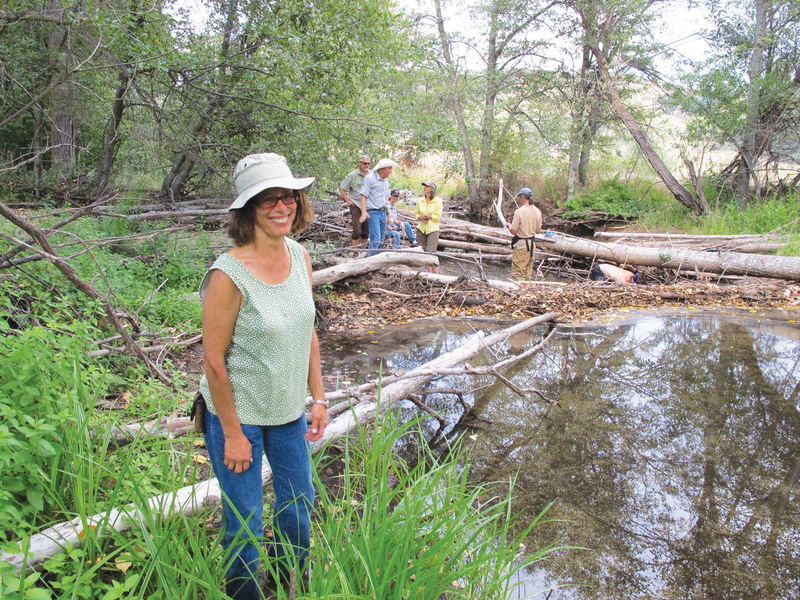 Betsy Stapleton stands in French Creek (Siskiyou County) at the site of the most recent beaver dam replica project. Photo: Betsy Stapleton. 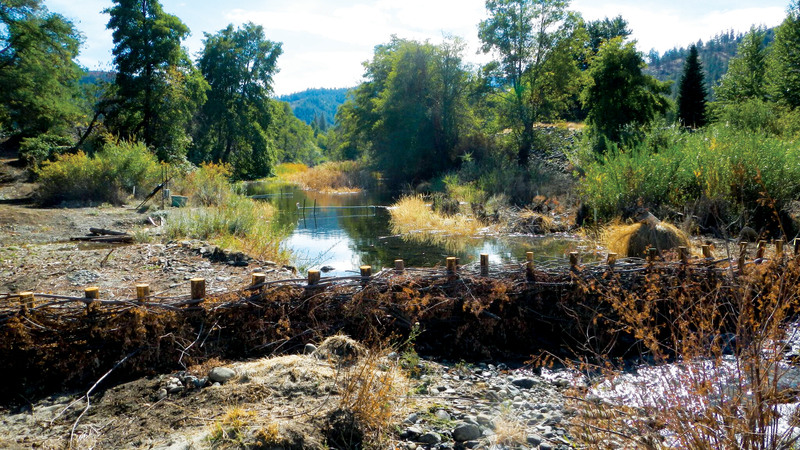 This innovative project, led by restoration-savvy Betsy Stapleton and Dr. Michael Pollock of NOAA Fisheries, which permits riparian restoration near to California’s coast, draws on some serious engineering from a local source you may not expect: beavers. Long considered a nuisance, the North American beaver (Castor canadenses) was hunted to near extinction for their pelts in the 19th century. Without their industrious home-building skills, however, our river hydrology and ecology has suffered dramatically, which means struggling Coho fish populations have less habitat to count on and local groundwater resources suffer. Now, Betsy and Michael are working in the Klamath Basin community to install beaver dam replicas, low-cost woven lattice structures that mimic natural beaver dams. These projects regulate both in-stream flows and temperature for fish populations, and fill floodplains to enhance wetland habitat, replenish groundwater and boost soil health. In 2017, Betsy used the Sustainable Conservation-sponsored HRE Act to obtain permits for six replicas on French Creek, a tributary of the larger Scott River. As an added bonus, once an replica is constructed, there’s a chance for beavers to recolonize the area and take over management. The Coho that live here are an independent population, and there’s a good chance that this work, coupled with other restoration projects done and planned, will help these fish recover and flourish. Partnering with agencies responsible for permitting restoration means more people like Betsy can work in their communities to protect endangered species and improve impacted habitats.